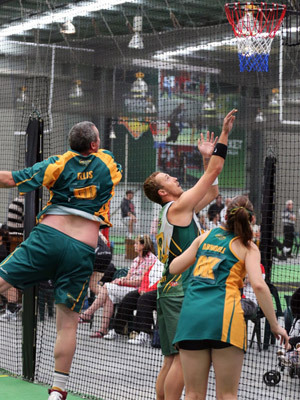 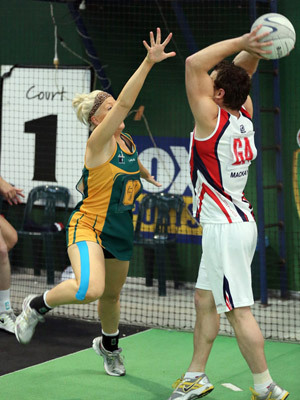 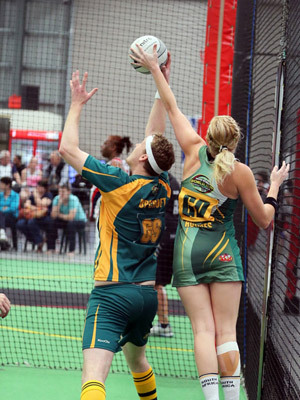 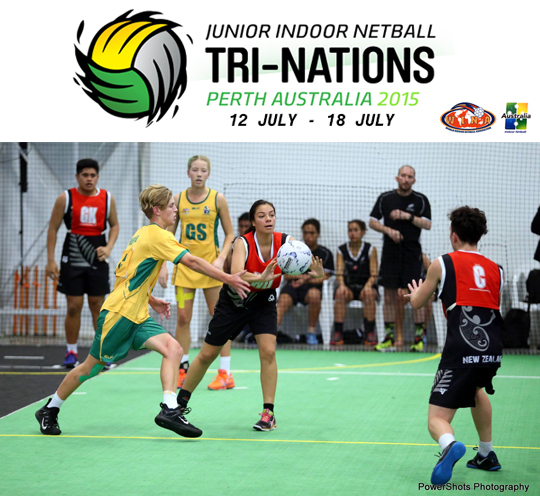 WINA would like to thank all the participantes and spectators for making WINA's first Junior Indoor Netball Tri-Nations Tournament which was held in Perth, Australia From Sunday 12 July 2015 - 18 July 2015 a world class event. 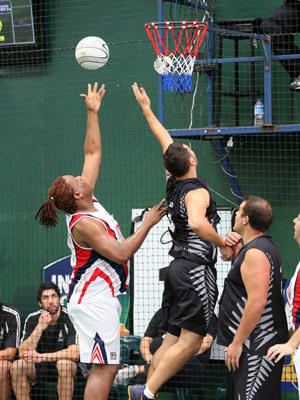 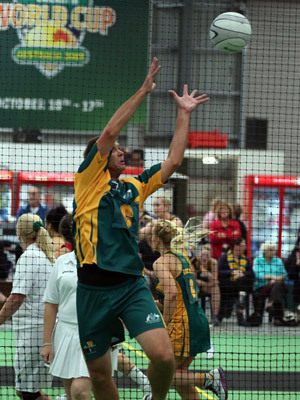 Teams from South Africa, New Zealand and Australia contested the series in the 6-a-side and 7-a-side disciplines. 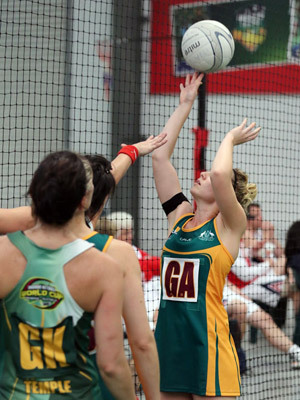 There were 5 categories competing - 14s, 15s, 16s, 16s Mixed and 17s. 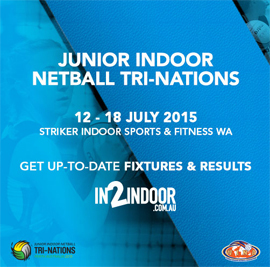 Congratulations to the following teams on their achievements!